Today its a digital world with modern communication technologies and devices. Handheld devices like mobile phones, tablets, ebook readers have surpassed the numbers of desktops and laptops. The trend of digital household devices is further soaring with the internet of things. An instance of the increasing digital usage lies in the fact that the time spent browsing a smartphone by an average user in 2017 was between 1 hour to 7 hours or even greater. Whoaa…!! 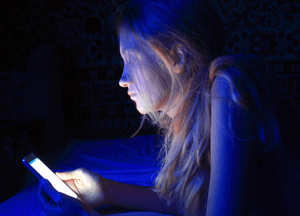 The result of extended digital screen exposure is that, our eyes that become the victim. 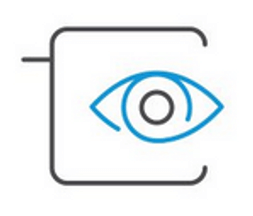 Its common to observe complaints of dry-eye, eye pain or blurred vision. Additionally, the sleep quality also gets hampered. 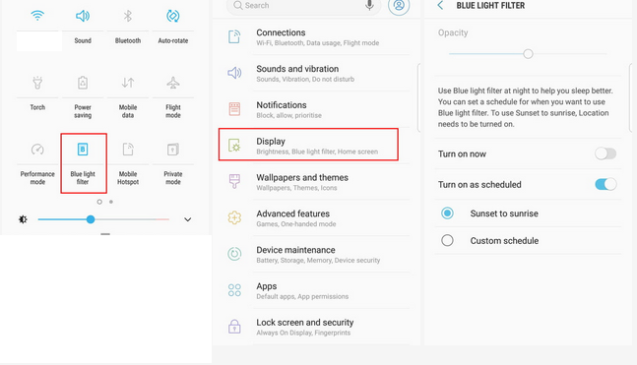 Mobile manufacturers have taken a note of this and have started adding dedicated features for bluelight filter. 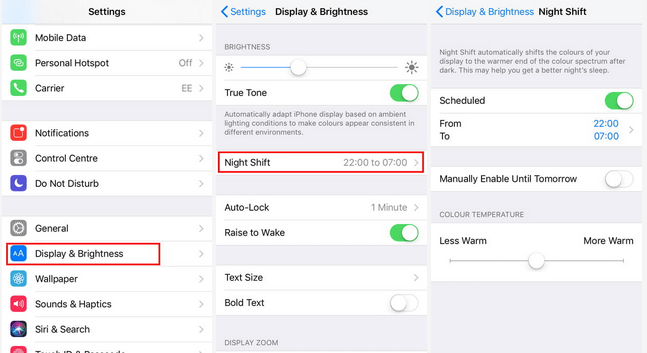 Features like ‘BlueLight Filter’ and ‘Night Shift’ have already been added to premium segments of Samsung Galaxy and Iphones. Bluelight filters are very helpful for your eyes and highly recommended. These may help you fall asleep more easily, especially if you’re in the habit of reading on your phone in bed. Initially, it was a bit difficult to adopt to but it helped me a lot. I personally recommend turning on this feature.